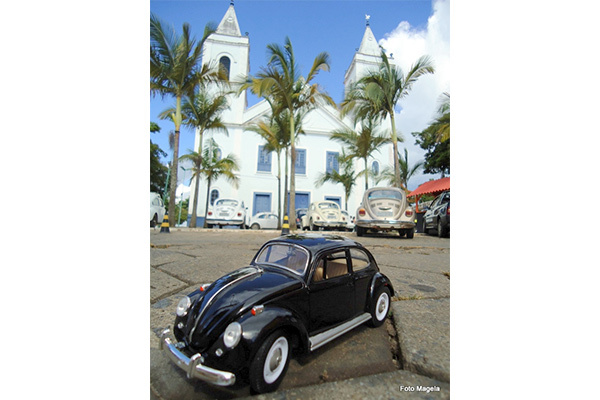 Fusca, fusquinha, fusqueta, fuscão, Pé de boi, bizorrão, joaninha... Many are the nicknames of this car (beatle) that was once the national unanimity. 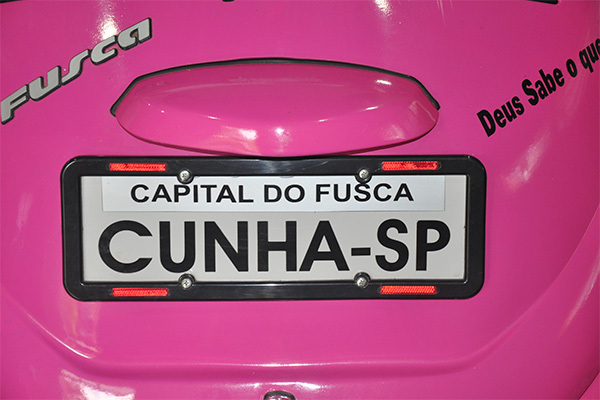 In Cunha (SP), the passion is so evident in this simple car, suitable for rural life, which "Fuscunha" is celebrated annually. 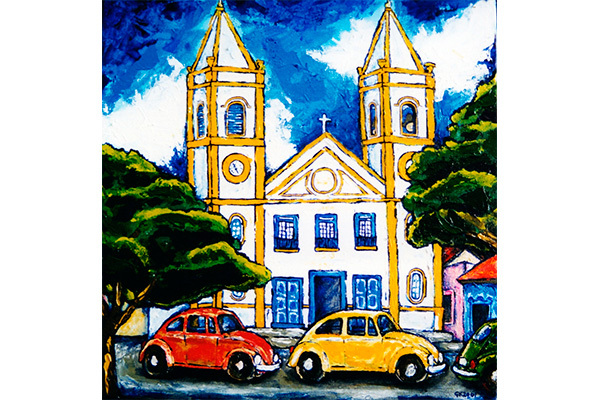 This is a free event dedicated to collectors and lovers of VW Beetle. The program brings musical attractions, car exhibitions, raffles, games and a motorcade.